Andre is a Hatha teacher on various levels at Integral Yoga Institute in Manhattan since 2000. Forever grateful to wonderful teachers who are pioneers in many fields of yoga. Kali Morse and Swami Ramananda for training in beginning and intermediate asanas and pranayama; Hamsa Spagnola for training in gentle and chair yoga; Swami Karunanandafor meditation training. In last few years Andre found inspiration in therapeutic aspect of yoga. He completed first level of Creative Yoga Theraphy with Nina Priya David, basic and advanced Yoga Therapy with Cheri Clampett and Arturo Peal. Restorative yoga classes that Andre teaches are part of yoga therapy. They enhance regular hatha practice but can also be an excellent introduction to yoga for individuals of all ages who may feel shy to participate in regular yoga class. Since 2017 Andre is certified by International Association of Yoga Therapists (C-IATY) to work one-on-one basis as the yoga therapist. 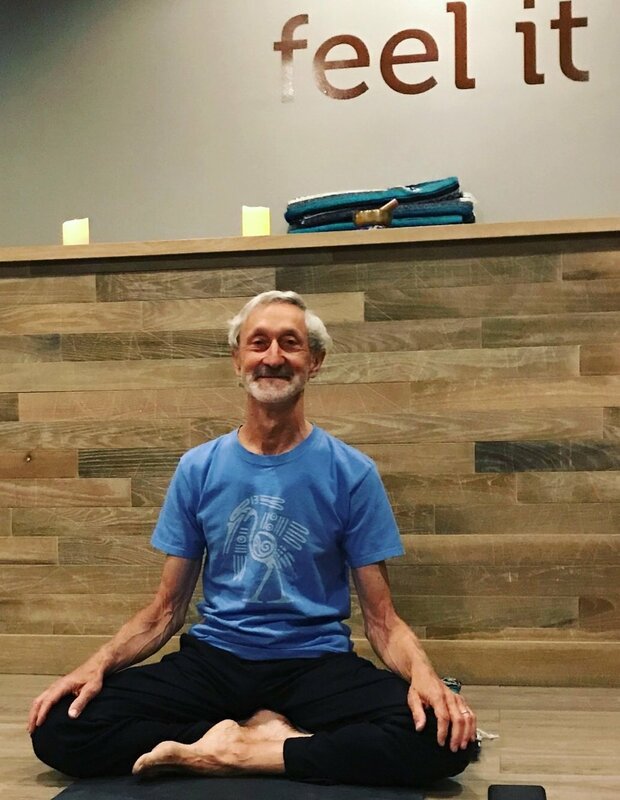 Hiking, biking and yoga are the best stress management tools in Andre’s toolbox with yoga being available all the time when he breaths and connects with his inner - self.